Bob Marley is the most influential and most famous reggae artist known worldwide selling over 75 million albums all over the world. 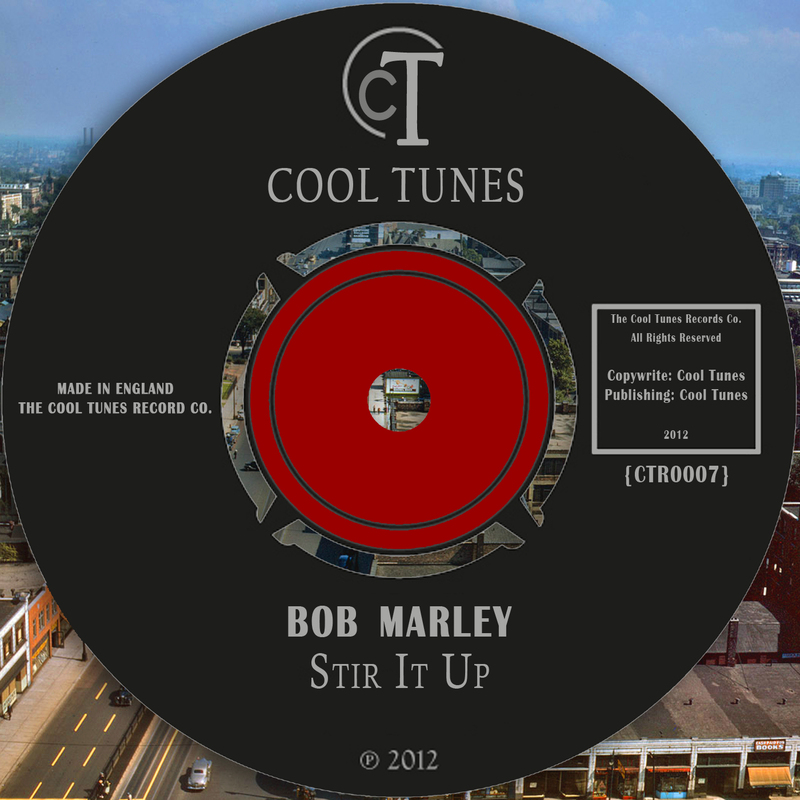 Nostalgia Music Catalogue is offering you a collection of some of the best and most known works from the reggae master including Stir It Up and Sun Is Shining. Enjoy ‘It’s Alright’.